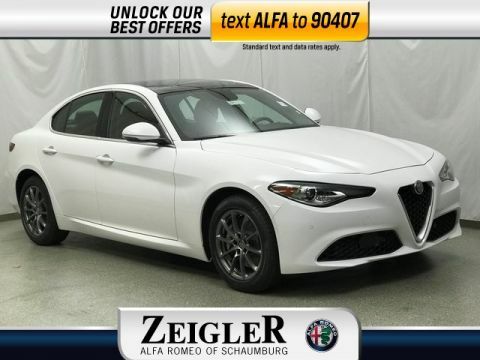 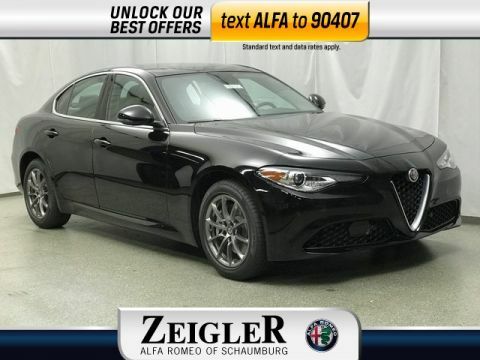 We sell new Alfa Romeo vehicles that offer the best of performance and luxury. 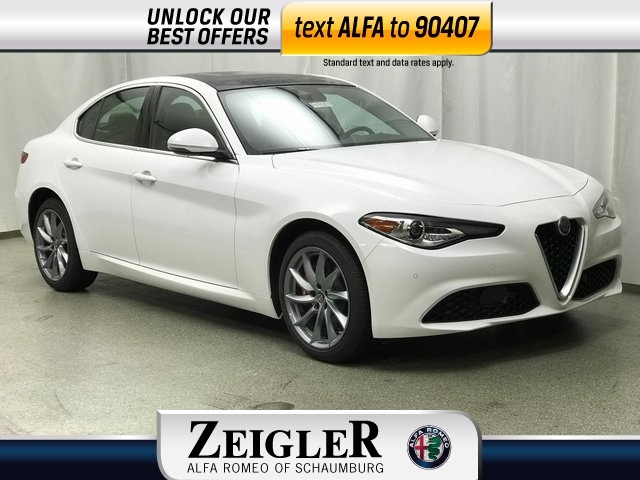 Feel free to browse our inventory, request more information about vehicles, set up a test drive or inquire about automotive financing. 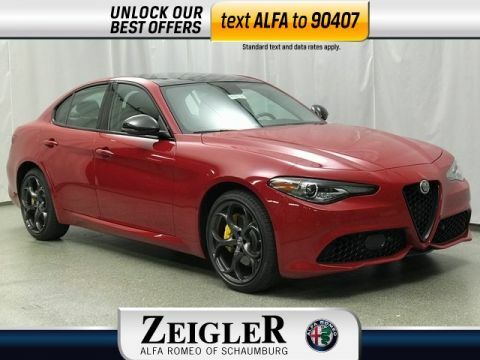 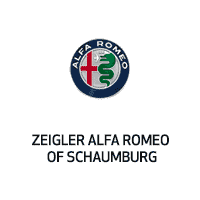 If you would rather discuss your options with our sales staff, come visit our Alfa Romeo dealership near Chicago, IL, or contact us for other information.